McDonald’s India operation asked users to update their McDelivery app as a 'precautionary measure' after a security firm said it had found that it was leaking personal data of over 2.2 million users. The Indian operation of the food chain, which is owned and managed by franchisees, said in posts on Facebook and Twitter over the weekend that its website and app do not store any sensitive financial data of users. The operation did not admit or deny that there had been a breach, but urged users to update the online ordering app as a precautionary measure. “The website and app has always been safe to use, and we update security measure on regular basis,” according to the post. Security firm Fallible claimed in a post Friday that the app is leaking personal data for more than 2.2 million of its users, which include their name, email address, phone number, home address and coordinates and social profile links. It said it had contacted McDelivery with the issue on Feb 7 and received an acknowledgement from a senior IT manager on Feb 13, but there hadn’t been information about a fix from the company even after 33 days. In an update, Fallible said McDonald's India had replied to the firm that they have fixed the issue and would be releasing an official statement asking users to upgrade the app, but in another update the security firm claimed that the fix was incomplete and the endpoint is still leaking data. McDonald’s did not immediately comment over the weekend. 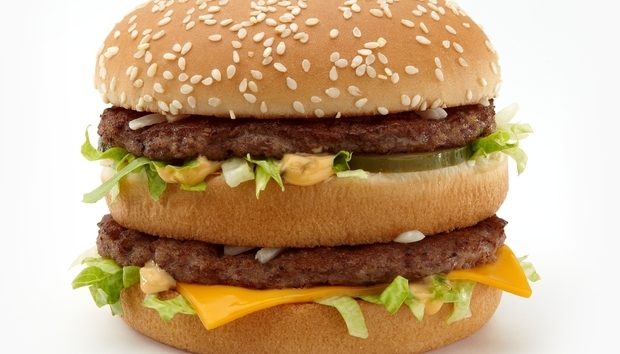 A user of the app, Srinivas Kodali wrote in a Twitter message that he had filed a complaint with police in Hyderabad in South India against McDonald’s under Section 43A of the country's Information Technology Act, which makes companies liable to pay damages for the compromise of sensitive personal data as a result of their failure in implementing and maintaining reasonable security practices.